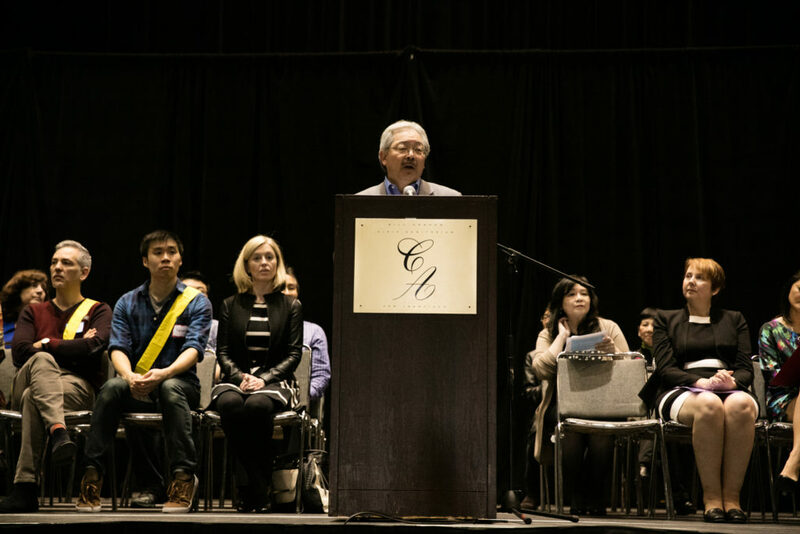 The San Francisco Pathways to Citizenship Initiative was established in 2013 by the late Mayor Edwin M. Lee as a public-private partnership between local foundations and the City and County of San Francisco’s Office of Civic Engagement & Immigrant Affairs (OCEIA), and was created to promote citizenship and civic participation among San Francisco’s naturalization-eligible immigrants. 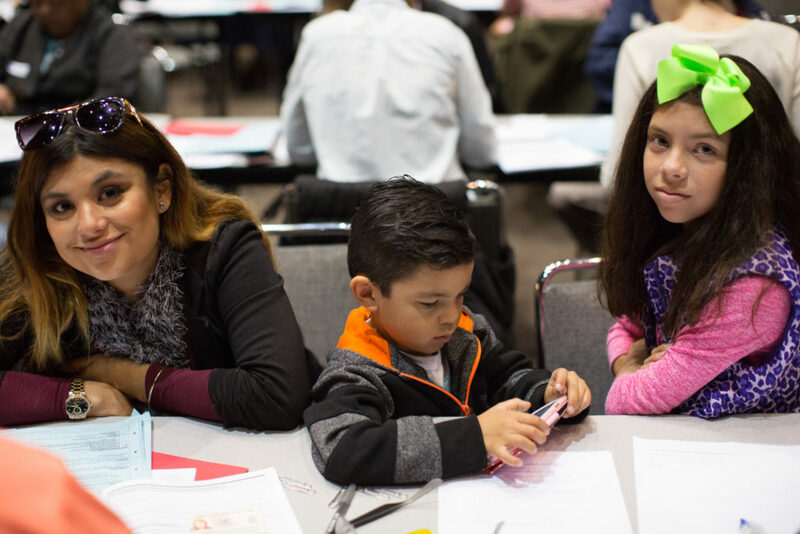 Through this initiative, a collaborative of trusted, community immigration and legal services providers were selected to increase the number of new citizens in San Francisco by providing free, high quality citizenship services. 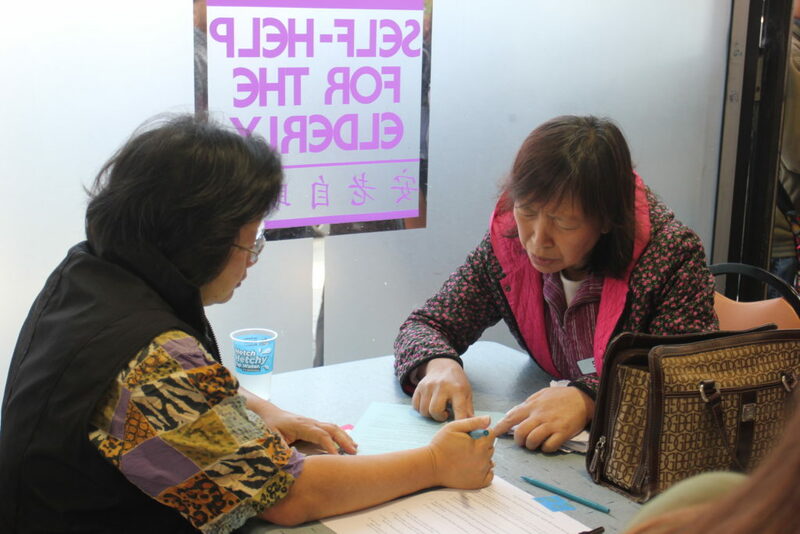 Since its creation, SF Pathways has helped more than 8,000 people complete naturalization applications, provided immigration screenings to over 1,250 people, and trained over 2,000 volunteers to help people apply for citizenship.